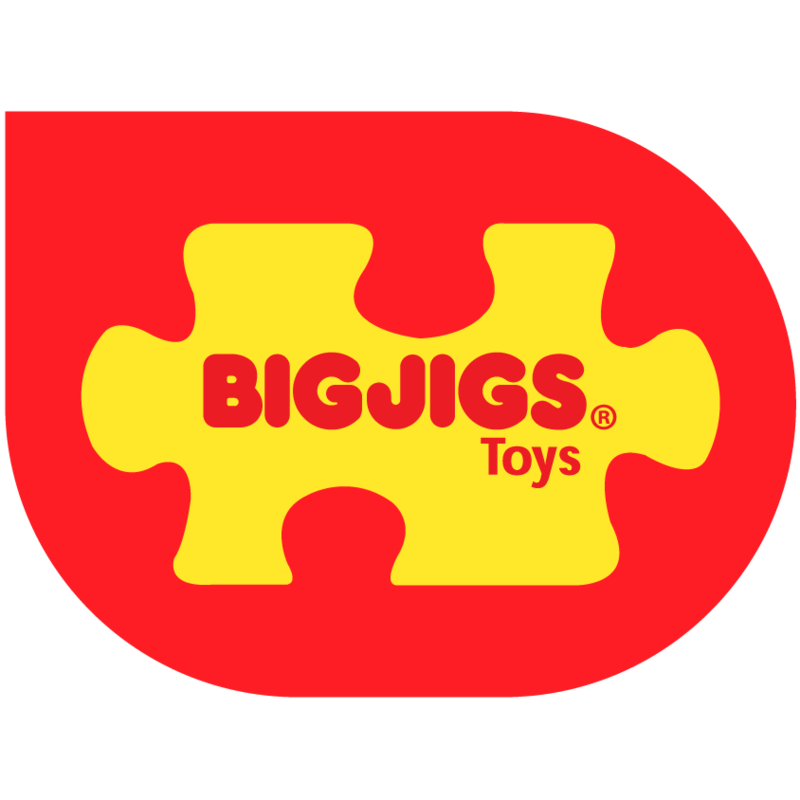 Bigjigs® Toys Ltd is a family run business, founded in 1985 in Folkestone, England. 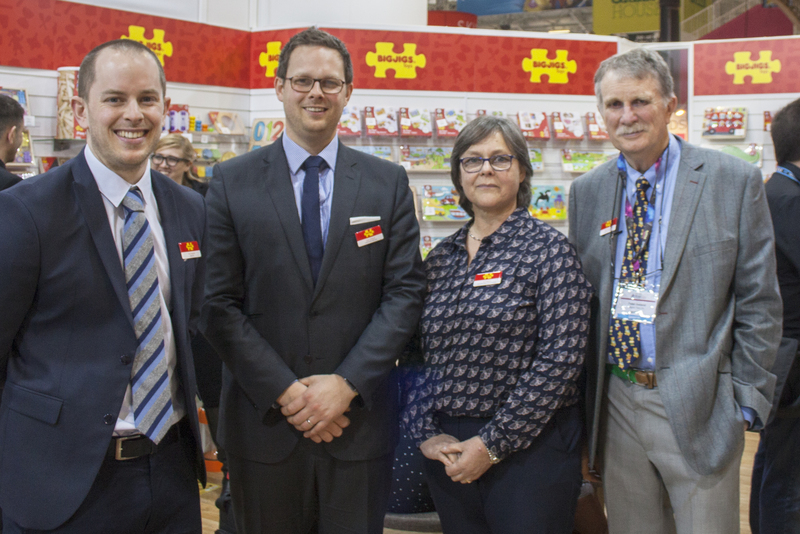 Liz and Peter Ireland are head of the family and together with their two sons, have created a global toy company which continues to go from strength to strength. Quality has always been at the heart of what we do. 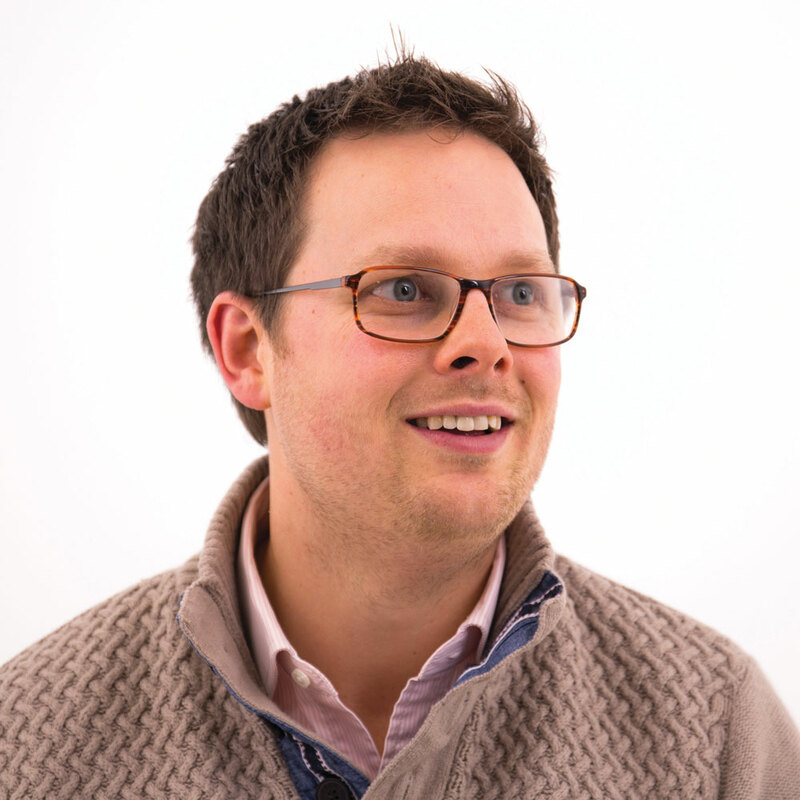 From the early days when Peter hand-crafted wooden puzzles in his garden shed, to today’s large range of toys, games and puzzles, we work hard to ensure that our products are safe, long lasting and educational. Our toys are manufactured using the highest quality materials available to create toys that will last for generations. Many of our toys are made from rubberwood. This is a hardwood that would normally be discarded after latex production, making it a sustainable choice that doesn’t compromise quality. Every single one of our toys is put through rigorous safety testing to ensure it is suitable for the recommended age. Our unique toys are designed in the UK at our HQ by our creative team and packaged carefully to prevent damages and give great in store presence. 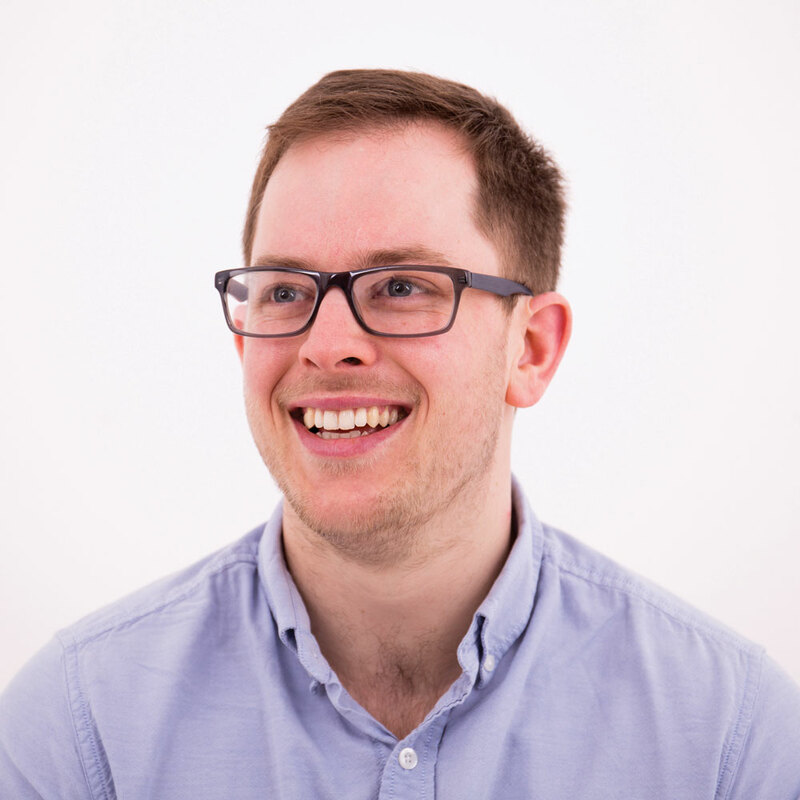 We are conscious of our impact on the wider environment. That’s why we have solar panels on the roof at our HQ which powers all of our electrical output. We work closely with our production facilities in the Far East. 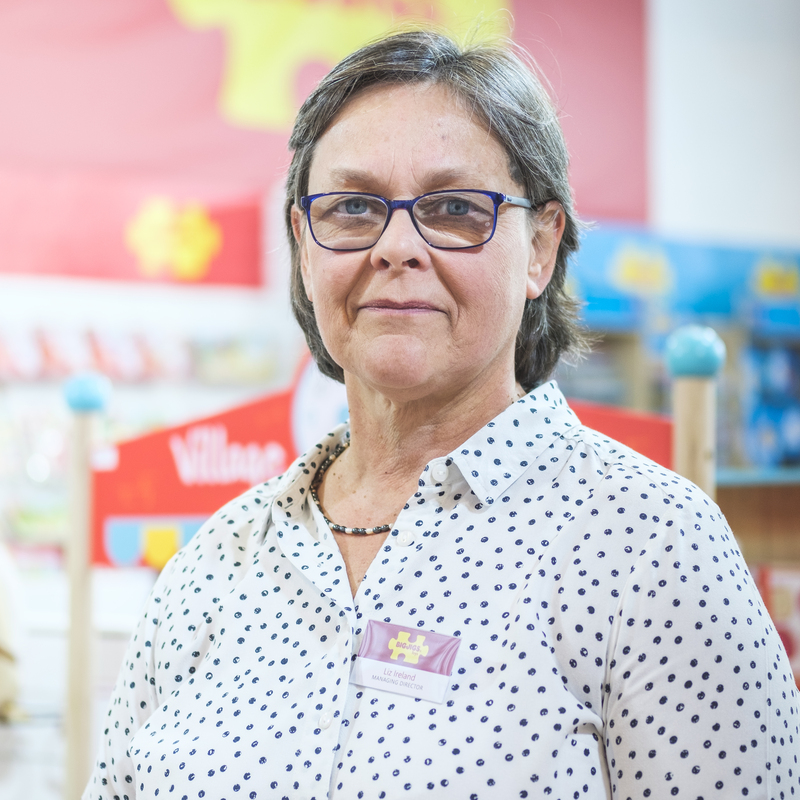 Our Managing Director, Liz, travels to each production facility regularly to ensure standards are being met and our toy makers have a comfortable and safe working environment.